Shifters, vampires and gay romance…oh my! 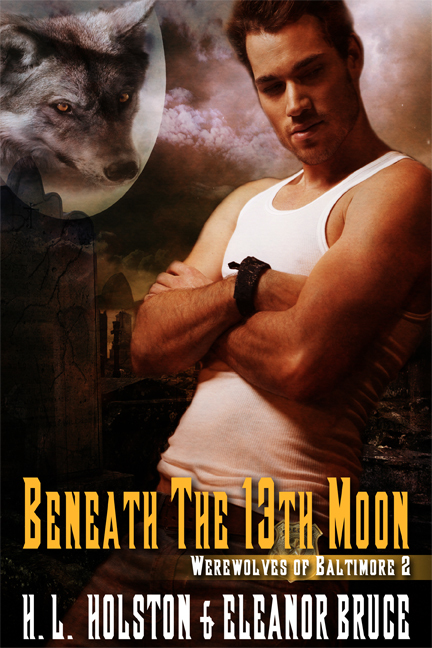 Beneath the 13th Moon, second book in the Werewolves of Baltimore series by H.L. Holston and Eleanor Bruce is available for purchase on AMAZON now. This book has only been out for a matter of days and is already receiving rave reviews. Don’t miss the second installment of this paranormal best-selling series set in my hometown of Baltimore. 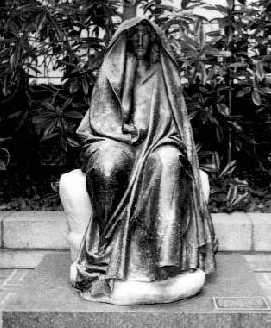 This time we talk about the Baltimore myth, Black Aggie, a cursed statue which is rumored to crush anyone who sits in her lap overnight! If you missed the first book, The Moon’s Dirty Light. it is available HERE. This entry was posted in Blogging, New Book and tagged Amazon, beneath, eXtasy Books, Moons Dirty Light, release day, Vampires, Werewolves on 12/08/2013 by Holly Holston.